Security is considered as the topmost priority among the internet users worldwide. Doesn’t matter if you are on Windows, iOS or Android, your data and identity need to be protected. Also, malware or spyware could be the worst nightmare when you are vulnerable to the attack. In order to protect themselves, users seek the help from Antivirus. Scanguard is a well-known antivirus. However, the internet is full of questions like if Scanguard is safe? or, if Scanguard a scam, or if Scanguard is fake/malware/virus, etc. In this post, I’ll present you an honest Scanguard review using which, you can decide if you need Scanguard or not. 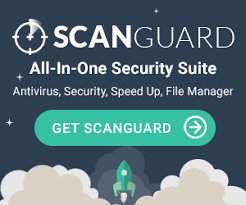 2.1 Is ScanGuard safe as an antivirus? 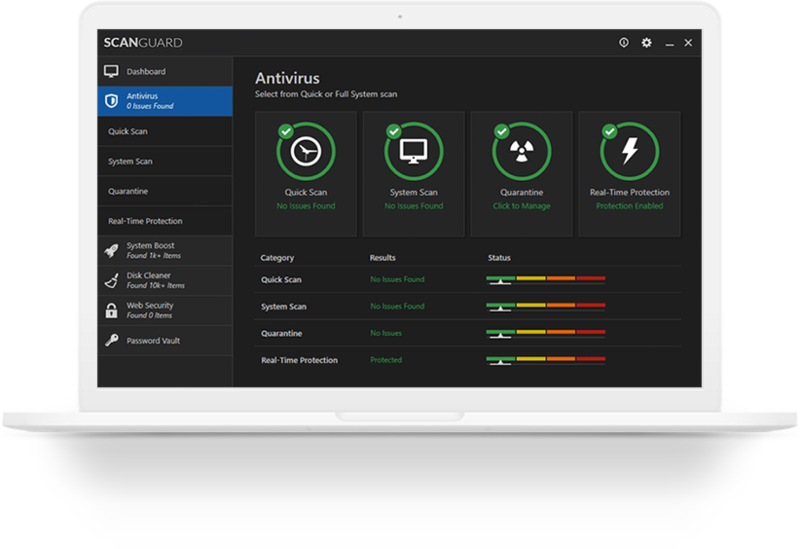 As per the perspective for choosing an antivirus program goes, ScanGuard Antivirus is a good all-around choice. I’d personally recommend ScanGuard Antivirus as a sorted, and strong antivirus program. It also provides some great extra features, supports a wide breadth of platforms (multi-platform) and even comes included with a strong VPN. All this comes under the quick introduction category if one wonders what Scanguard is. However, people still feel the need to know about the reviews of Scanguard. I’ll try to clear the mist that is covering the name of Scanguard with my detailed Scanguard review. Is Scanguard safe? If is Scanguard a scam? Is Scanguard malware/virus? All these questions have crowded a lot of forums over the internet. Due to this, I felt the need to provide a brief Scanguard review that’ll help users decide if they should use Scanguard or not. Continue with this Scanguard review and decide yourself if Scanguard is worth it. Is ScanGuard safe as an antivirus? I’ll begin the Scanguard review by answering the most asked question related to Scanguard: Is Scanguard safe? The shortest answer to this question would be YES. I’ll provide some facts and points that’ll strengthen my answer. But firstly, I’ll counter the online skepticism that covers Scanguard and due to which people doubt it. I came across certain posts related to Scanguard review that displayed some false points which stand against using Scanguard. I’ll try to counter them here in this Scanguard review. Point-1: Scanguard’s website lacks a contact address. Point-2: They don’t provide a free trial to test the goods before buying. Truth: Not providing a free trial never really means that the product is a scam. If you want to know about Scanguard, you can just ask the people who have bought it. These were the 2 most popular points on the basis of which users doubt Scanguard and look for an honest Scanguard review. 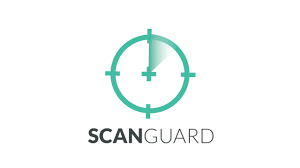 Personally, I liked every bit of Scanguard and I’d suggest using it if you want a simple and solid antivirus program. I’ll explain both: what I liked about Scanguard and what I don’t like about Scanguard. This is the honest opinion of mine about Scanguard after using it. I’ll give Scanguard a thumbs up. Read further to know about Scanguard’s features and services in a brief manner. A quick one, to check the everyday places you need to look upon – your desktop, downloads, browsers, etc. A full, in-depth scan to check every bit and byte of your device. If something is detected – adware, spyware, malware, etc. – it will be killed instantly, to prevent it from causing any further harm. The part I liked the most about using Scanguard was the extra features provided for free with the package. These features are very handy and make sure that your system is running smoothly. The File Manager will clear up your duplicate files while giving you a better way to handle your data. ScanGuard will also try to optimize your output for speed and performance, and manage your settings to keep your device running nicely. It also clears your old internet history or unwanted caching, all the while keeping your stored information unharmed. The company also has future plans to include parental controls with the antivirus software, which is always useful for parents. The Firewall protection provided by Scanguard disappointed a lot of users, including me. The current firewall offered by ScanGuard does its job but nothing more than that. 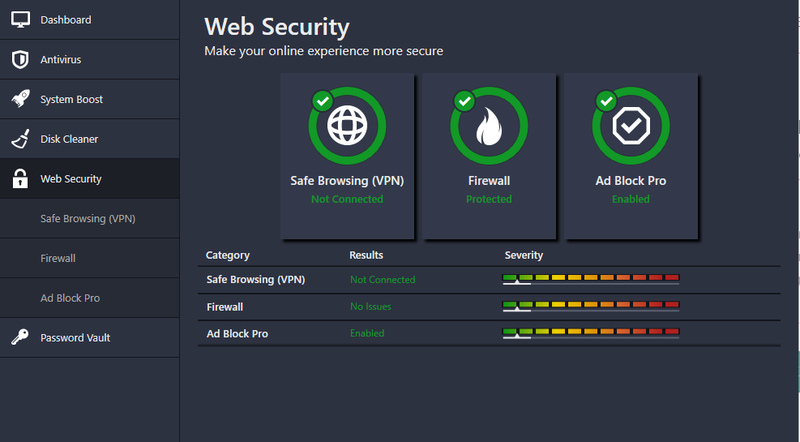 In fact, compared to it, Windows Defender is a better option. Though, there’s a positive point here also. ScanGuard’s website states that they soon hope to bring out a new, improved two-way firewall. This directly indicates that they’ve listened to their customers’ feedback and are seriously looking to improve their products. This is a plus point here. Scanguard offers exactly what it promises. 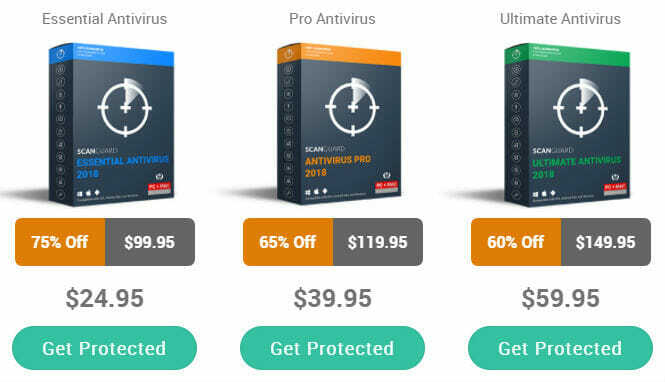 You can pay a $99 flat fee for Antivirus Pro for one year, but with a generous initial offer of 50% off, you’d be paying $49 for the first year. Also, if you’re lucky, you might also be offered a further discount to $39. Along with these, ScanGuard Antivirus will also throw in a free welcome gift of an Enhanced Firewall and a System Boost, which would usually set you back $38. All this is a pretty sweet and worthy deal. You should keep in mind that these programs renew automatically after your agreed term has passed. Though, this is offset by a 30-day money-back guarantee if you change your mind, which is good considering there’s no free trial before purchase. Here are some other positives and negatives about Scanguard to complete our Scanguard review. The Scanguard setup is pretty easy. It will most probably take about a couple of minutes. The user interface is amazing. The cross-platform ability is the best thing about Scanguard. Customer service is none less than best. They are available to help you in trouble 24×7. Scanguard is not an A+ BBB.org certified business. Scanguard is not a verified Microsoft Gold Partner. McAfee Secure hasn’t certified Scanguard. You can take also take look at this Honest Softonic review here. This was my honest Scanguard review based on 100% legit and real information. Scanguard is NOT a scam and is completely safe. You can try it if you want without worrying much. Overall Scanguard Rating based on the Scanguard review: 6.5/10. If you still have any doubt or just want to share your experience, visit the Comment box fast. Hope I helped you clear your mind.